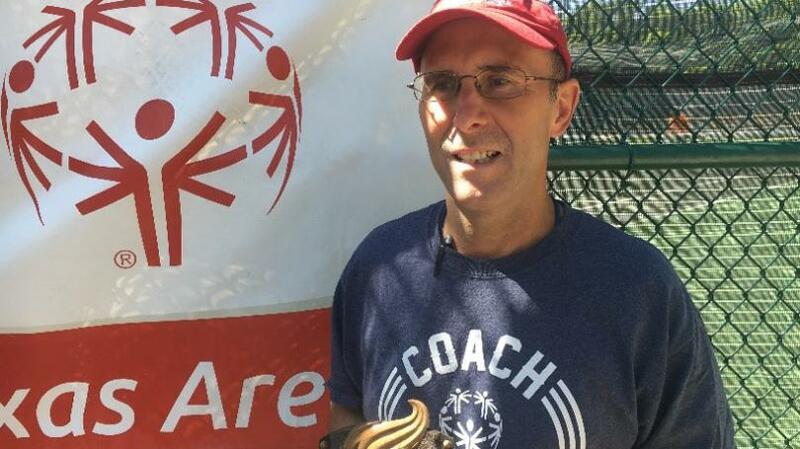 Special Olympics Texas has named Keith Maxwell, Central Counties Services Director of Quality and Utilization Management, its volunteer of the year. Maxwell has been involved continuously with the Special Olympics since working as Special Olympics coordinator in 1982 at the Brenham State School. 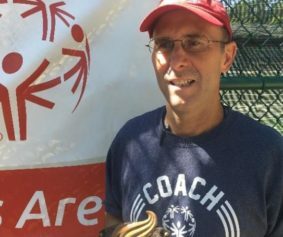 In the past year alone, he’s given more than 160 hours of his time to Special Olympics athletes in the community. “The longevity, energy and enthusiasm he has demonstrated in the seven years that I have worked with him has never slacked,” said Tommy Smith, SOTX director for Area 12. Maxwell will be honored at an awards ceremony on Oct. 13 in College Station during the Fall Classic, which is Special Olympics Texas’ next competition.